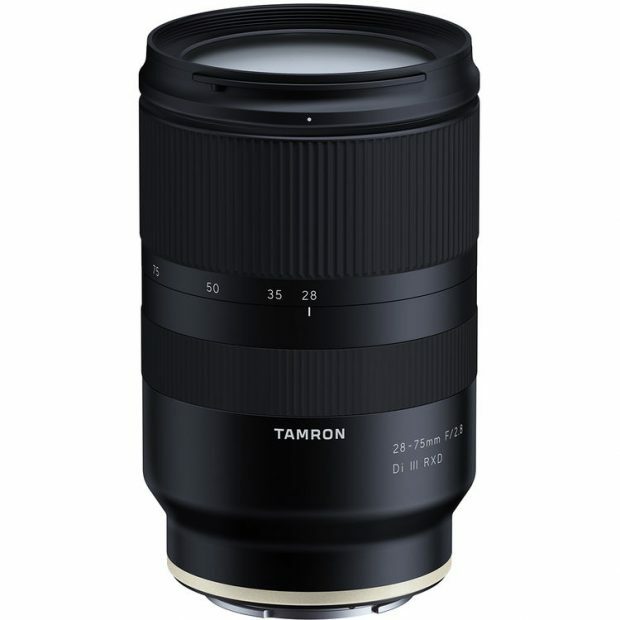 Tamron released the new Tamron 28-75mm F2.8 Di III RXD lens. 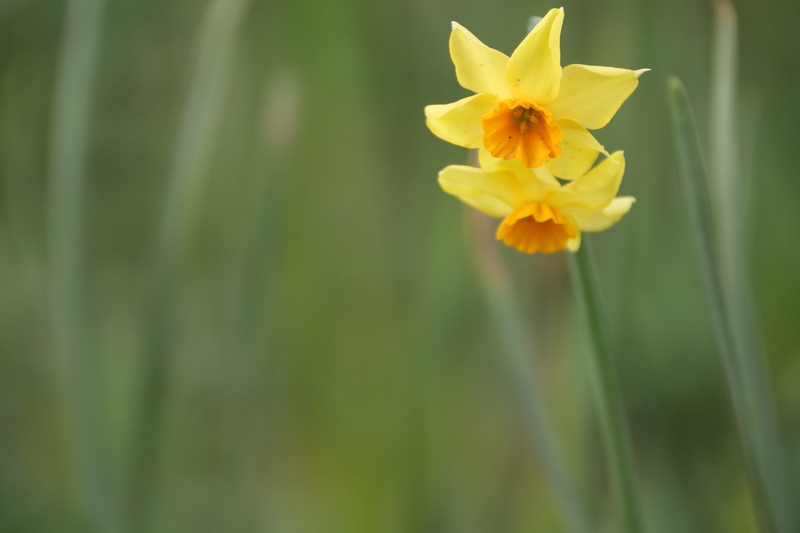 Many people have a little doubt on its high image quality. This is the first autofacus test video on Sony A7 III posted by Marcell. 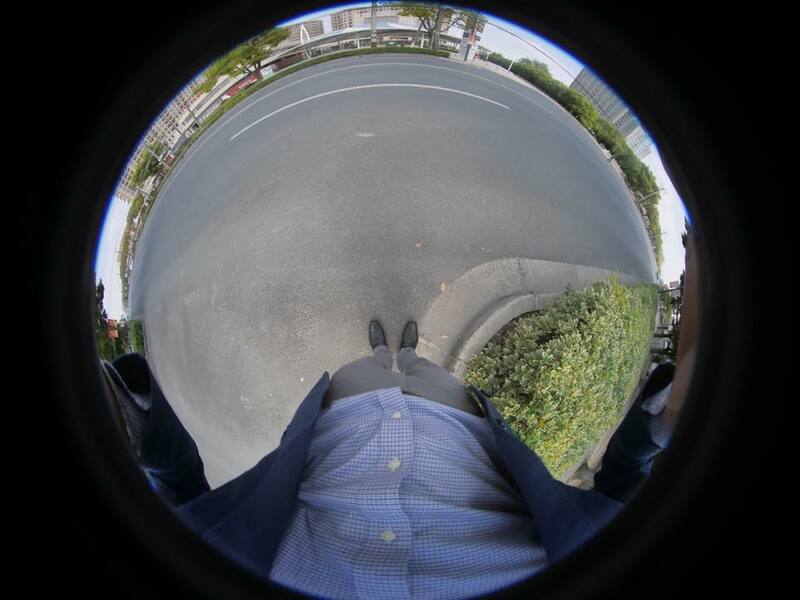 You can see it works pretty well! This entry was posted in Tamron Lens and tagged Tamron 28-75mm F2.8 Di III RXD lens, tamron lens on April 30, 2018 by admin. This entry was posted in Tamron Lens and tagged Tamron 28-75mm F2.8 Di III RXD lens, tamron lens on April 29, 2018 by admin. Super Hot Deal! 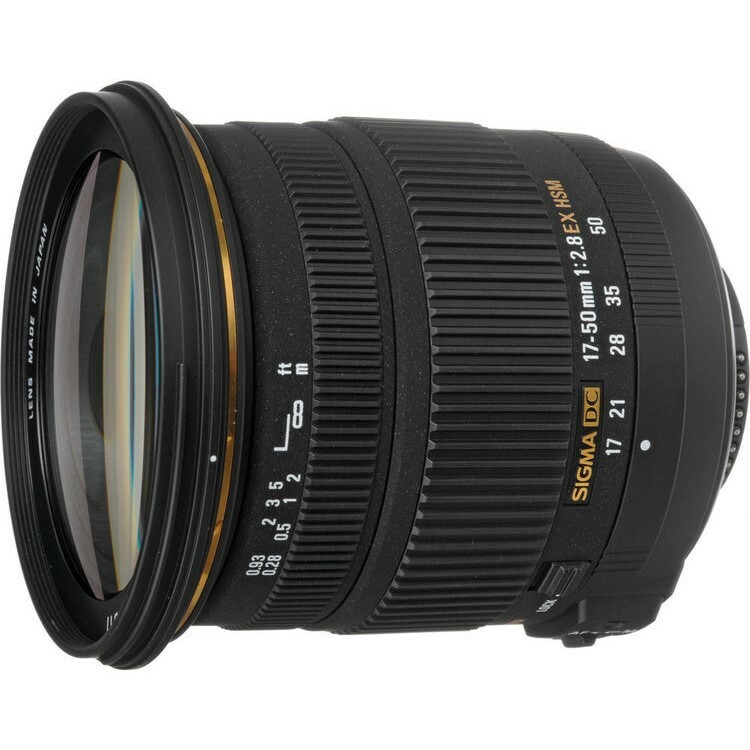 RedTag (100% Positive Feedback) has a great deal on Sigma 17-50mm F/2.8 EX DC OS HSM Lens for only $249.99. It is a brand new item available for Canon and Nikon Aps-C DSLRs. 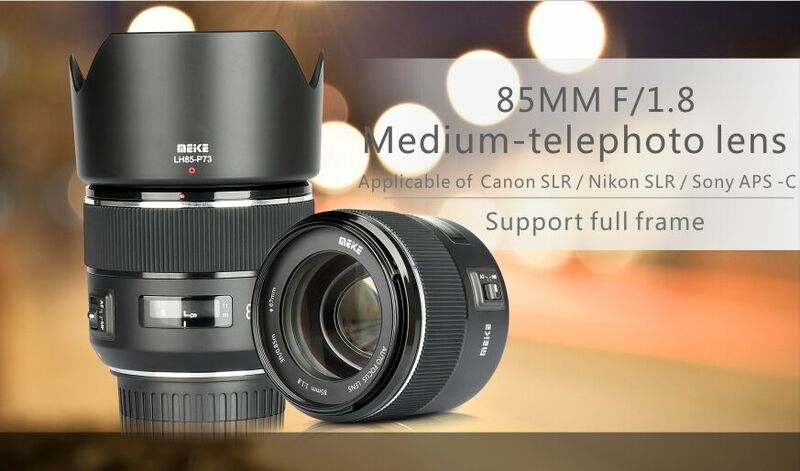 This entry was posted in Hot deals, Sigma Lens and tagged Sigma 17-50mm F2.8 EX DC OS HSM lens deals/ cheapest price, Sigma lens deals on April 26, 2018 by admin. 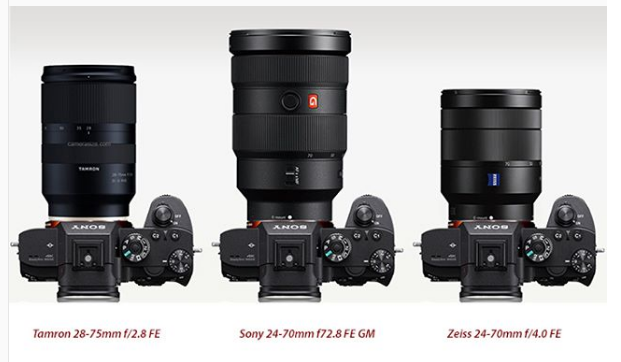 This entry was posted in Panasonic lens and tagged Panasonic Leica DG VARIO-ELMARIT 50-200mm F2.8-4.0 ASPH, Panasonic lens rumors on April 26, 2018 by admin. According to the latest new from PR, the pricing and shipping information for the newly announced Tamron 28-75mm F2.8 Di III RXD lens for Sony E-mount will be announced on April 27th. This new high-speed zoom lens features a new “RXD” (Rapid eXtra-silent stepping drive) AF motor with support for Sony’s Direct Manual Focus, a light weigh of 550g/19.4oz and a minimum focus distance of 19cm/7.5″. It is now listed at B&H/ Adorama. This entry was posted in Tamron Lens and tagged Tamron 28-75mm F2.8 Di III RXD lens, tamron lens on April 26, 2018 by admin. Hot Deal: Sigma 100-400mm f/5-6.3 DG OS HSM C Lens for $599! Super Hot!!! 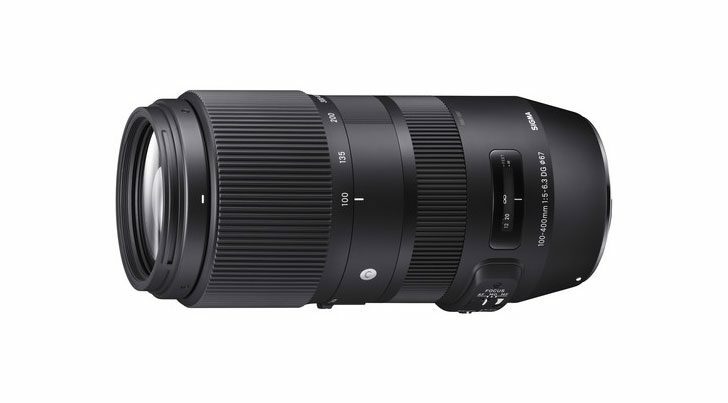 Today, B&H released the biggest instant savings on the new Sigma 100-400mm F5-6.3 DG OS HSM | Contemporary lens! It is now for only $599, $200 cheaper than regular. You can also get a free Sigma 67mm WR UV Filter and USB Dock (Priced $70). This entry was posted in Hot deals, Sigma Lens and tagged Sigma 100-400mm F5-6.3 DG OS HSM Contemporary lens, Sigma lens deals, Sigma lens rumors on April 25, 2018 by admin. Super Hot! 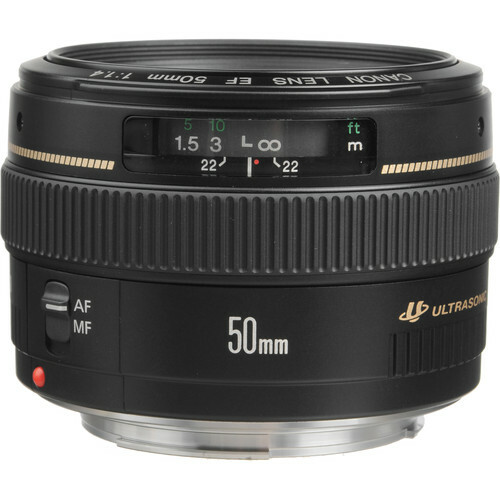 CanonDirectStore has a great deal on the Refurbished Canon EF 50mm f/1.4 USM Lens on sale for only $219.99. Shipping is free. The regular price is $329 at B&H/ Amazon. This entry was posted in Canon Lens, Hot deals and tagged Canon lens deals on April 23, 2018 by admin. This entry was posted in Uncategorized on April 22, 2018 by admin. Super Hot!!! 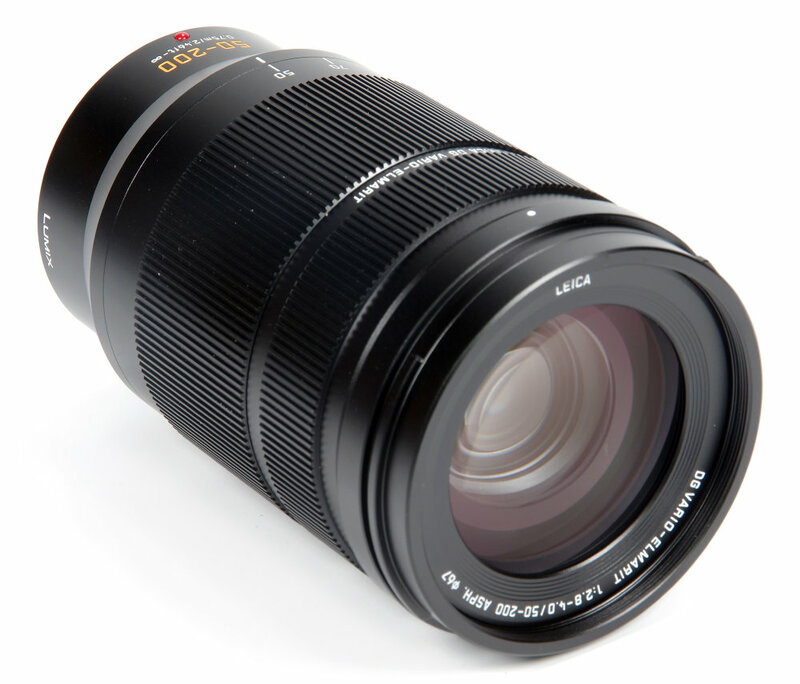 Woot has a great deal on Canon EF-S 55-250mm F/4-5.6 IS STM Lens for only $159.55. The list price is $299.99. This entry was posted in Canon Lens, Hot deals and tagged Canon EF-S 55-250mm F/4-5.6 IS STM Lens, Canon lens deals on April 21, 2018 by admin.